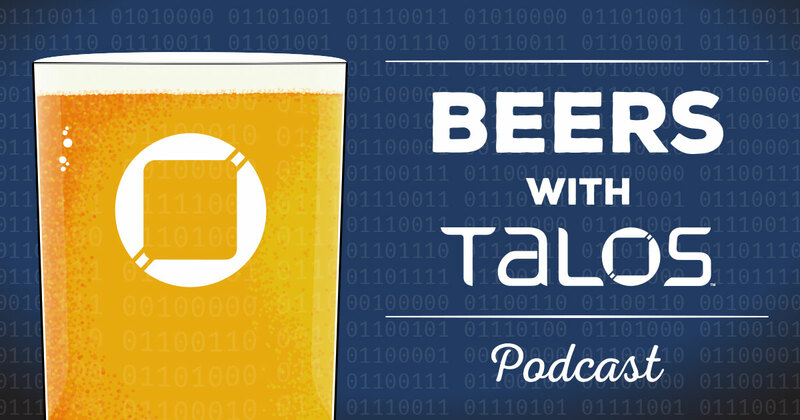 Talos Blog || Cisco Talos Intelligence Group - Comprehensive Threat Intelligence: Beers with Talos EP42: To the Moon, Everyone! Cyber moonshot, baby! It’s just like that time the U.S. raced everyone to the moon, except completely different and in no way related! Do we need a “cyber moonshot?” Is the plan that was just released the way to get there? ...and holy crap if Craig didn’t actually prepare for this podcast with notes and everything. We hope that you enjoy our rants over the Thanksgiving holiday break (for our American friends) or just at work like usual for the rest of you that don’t have a four day weekend ahead. We are genuinely grateful for you, listeners, as the entire reason that we get to keep doing this podcast. 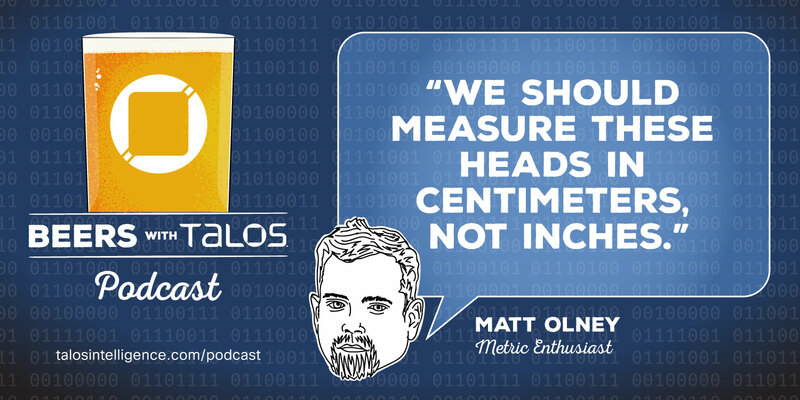 We enjoy having fun spreading the word on security and calling out excellence where we find it. 12:26 - The Cyber Moonshot! That’s really all we talk about the whole hour. I know we mentioned other topics, but we just ranted way too long on the first topic.